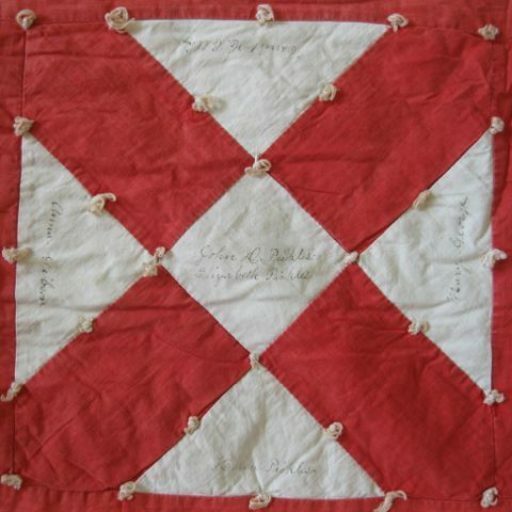 Kick off for the Yarn Storm forecast for December with arrival of the Melrose History Quilt will be June 9, 2018 from 10 am to 2 pm at Bowden Park in Melrose. 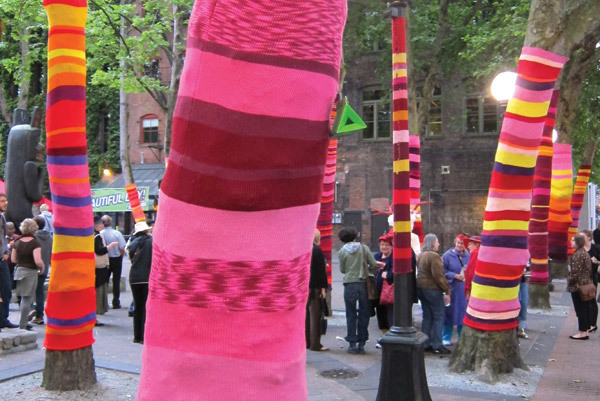 It’s World Wide Knit in Public Day and Lucky Cat Yarns will represent with all kinds of fun activities. Inspiration from other yarn storms. Bring a chair, your yarn and hooks/needles and your ideas! The nuclei are beginning to condense, creating what will hopefully be a supercell yarn storm!